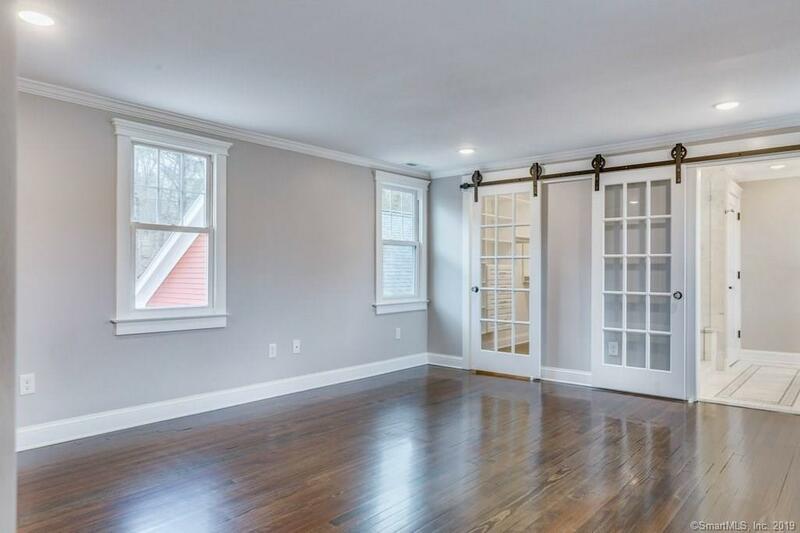 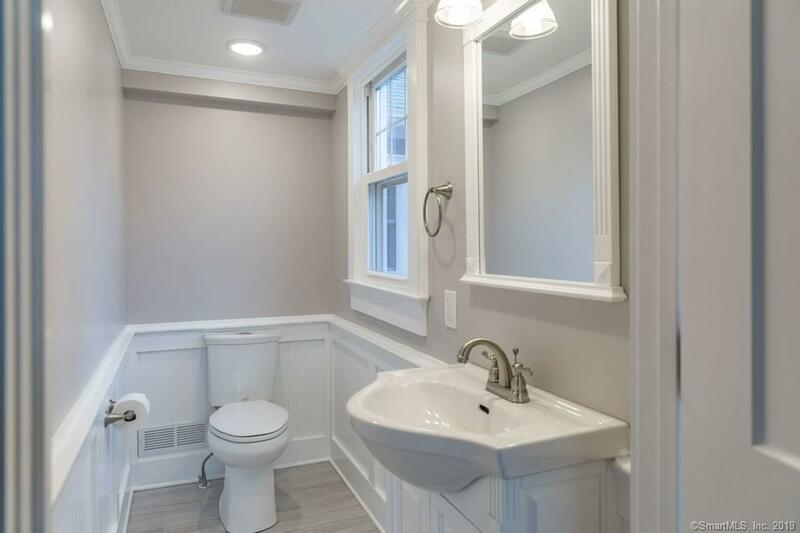 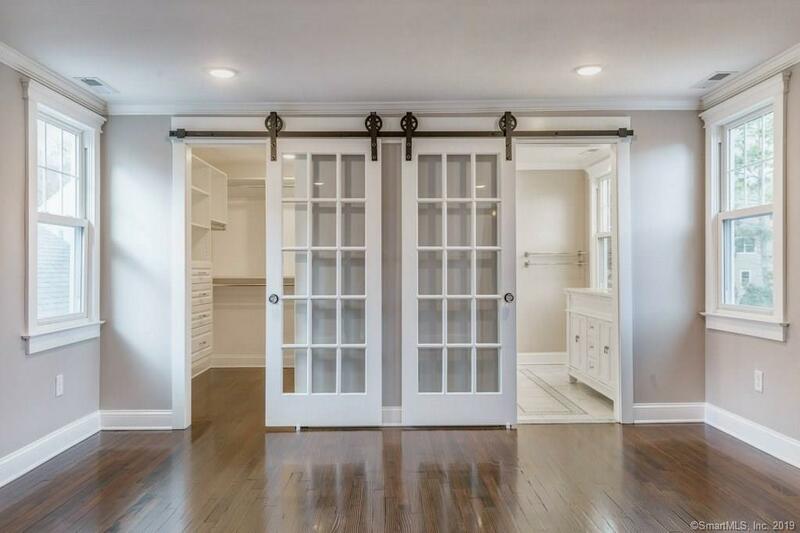 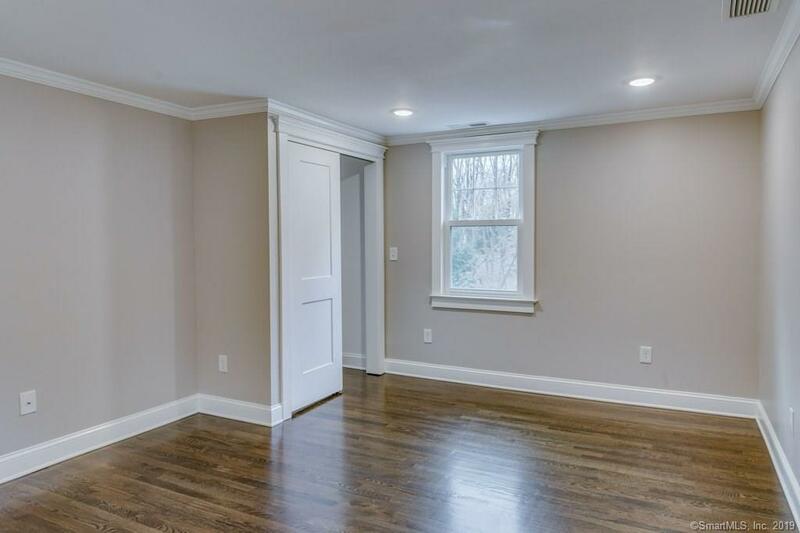 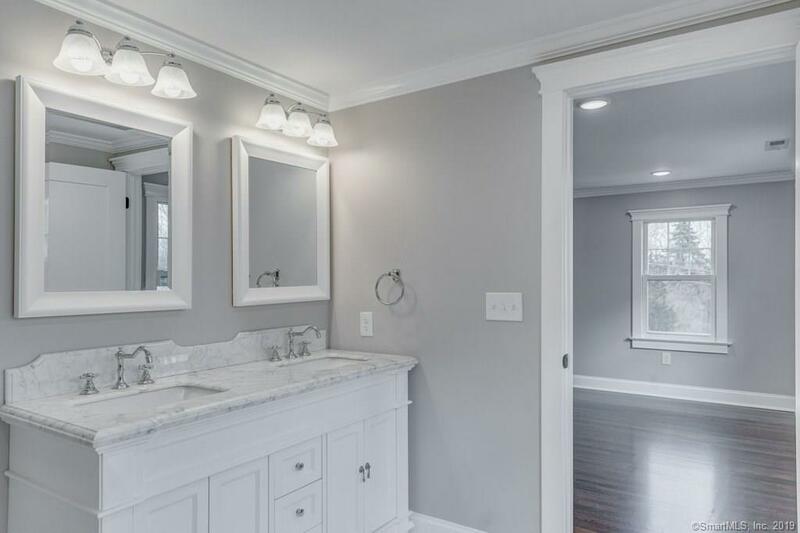 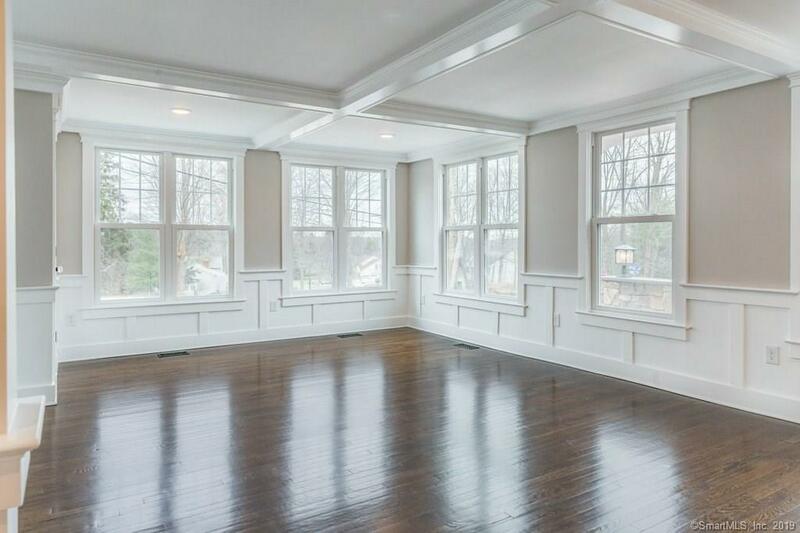 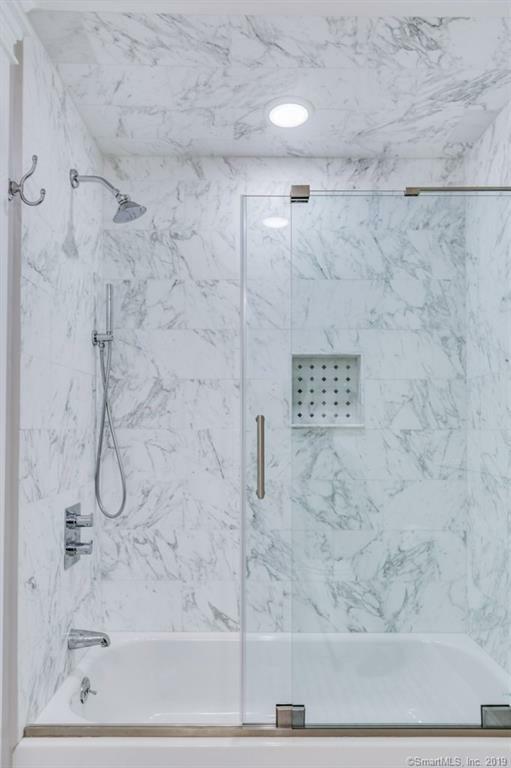 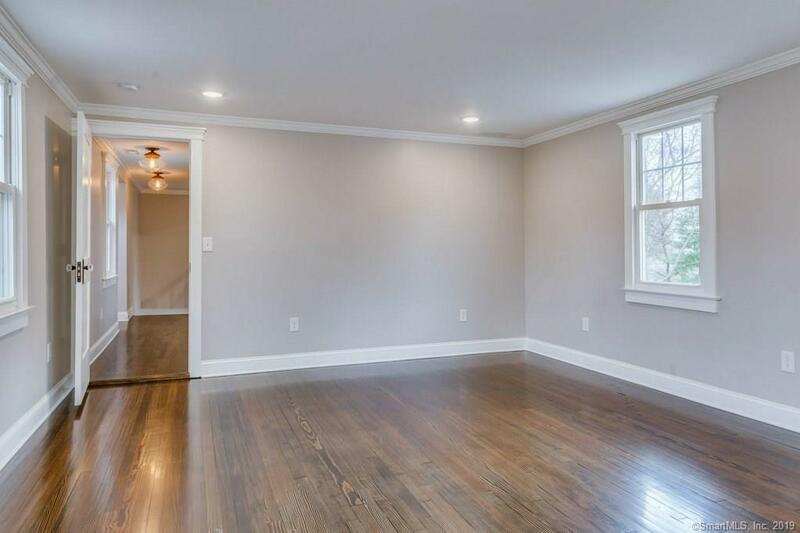 The Joel E. Bassett House, originally a one room house built in 1802, has been completely gutted and masterfully renovated to meet all the demands of modern living. 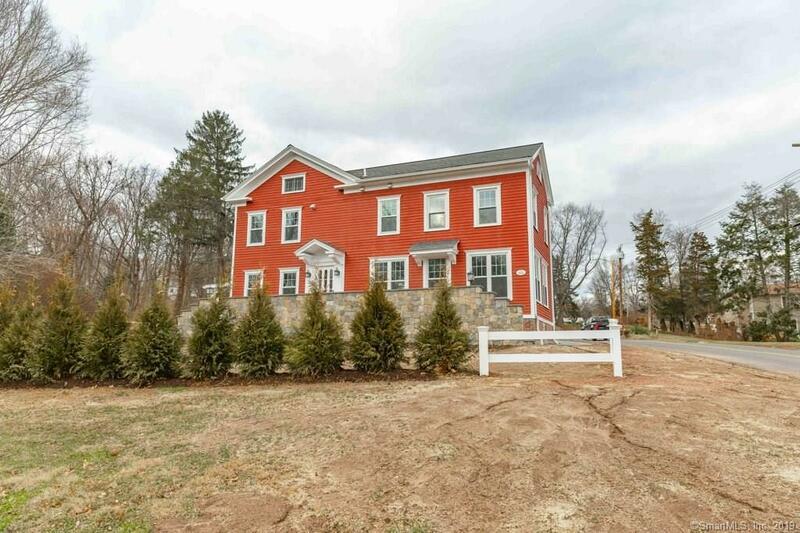 The home is a spacious 3053 sq ft, including 4 bedrooms & 3.5 baths, and is sited on a 1.76 acre corner lot. 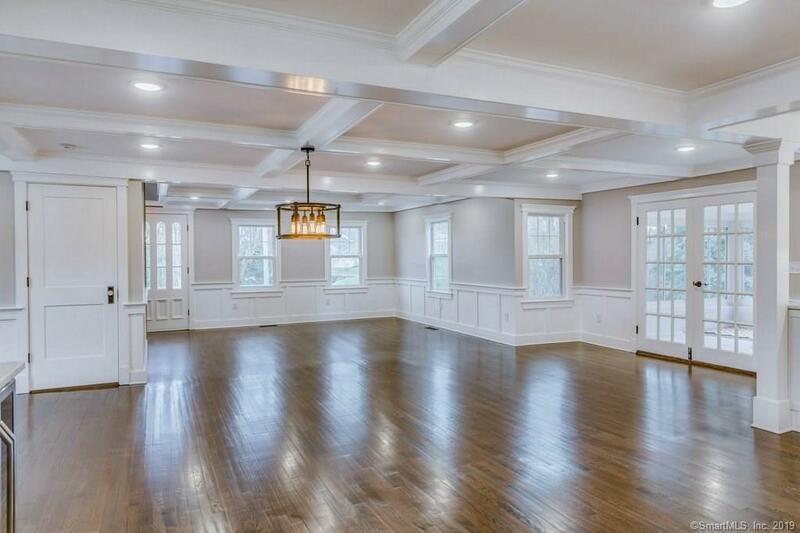 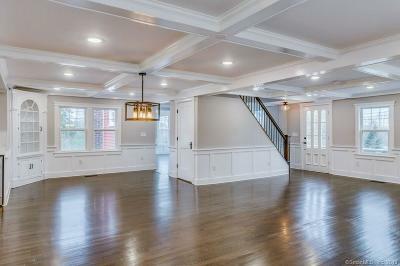 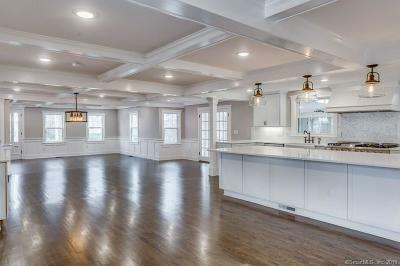 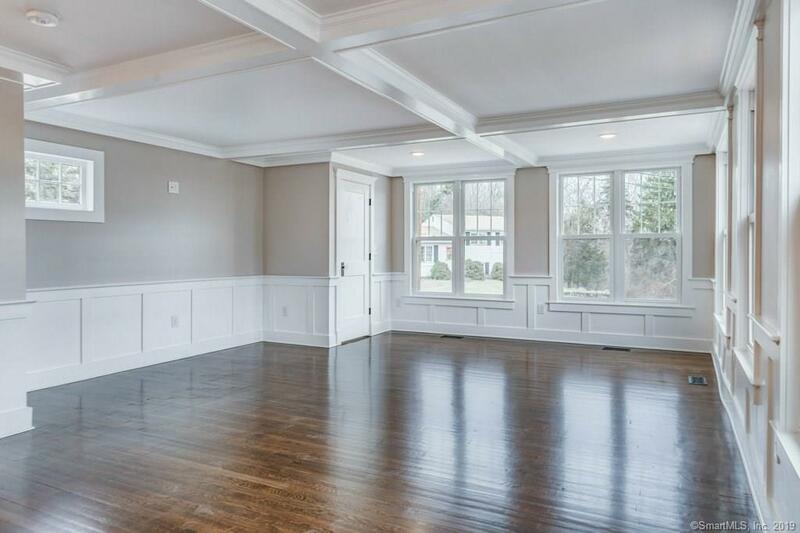 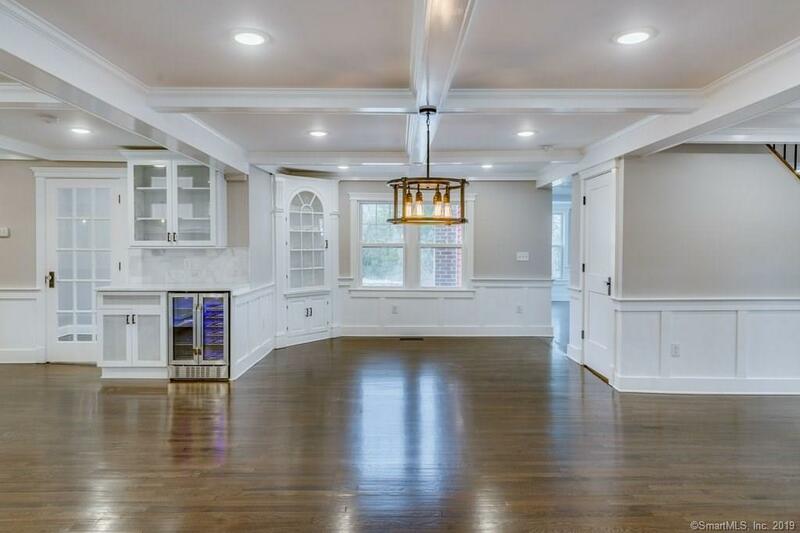 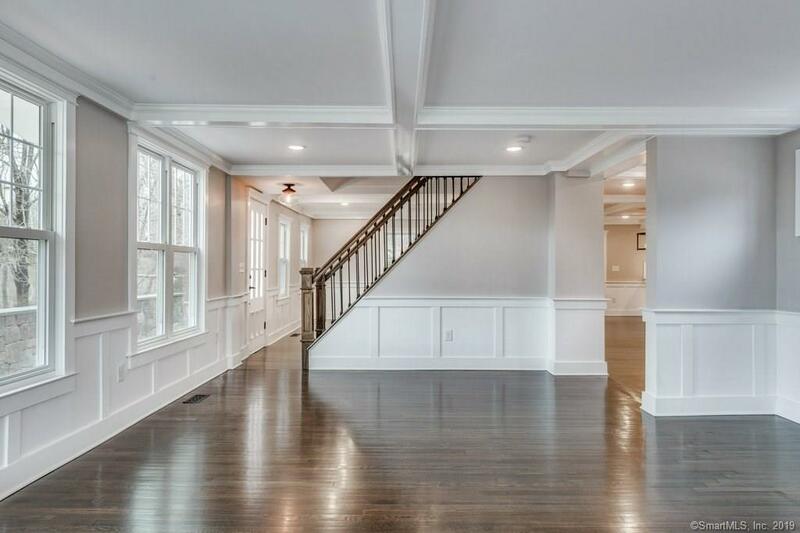 An expansive open floor plan features elegant dark hardwood floors, coffered ceilings, and recessed lighting. 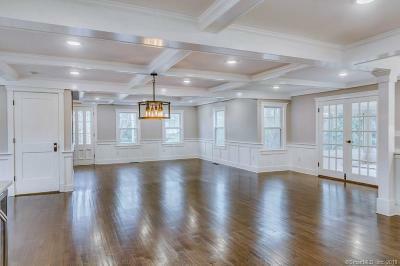 The open great room includes the living room, formal dining room, and chefâs kitchen. 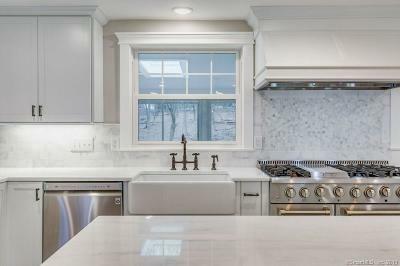 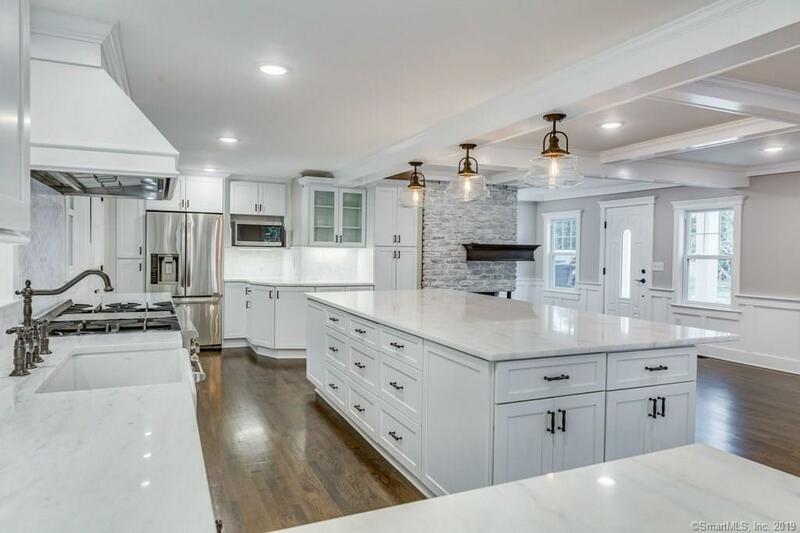 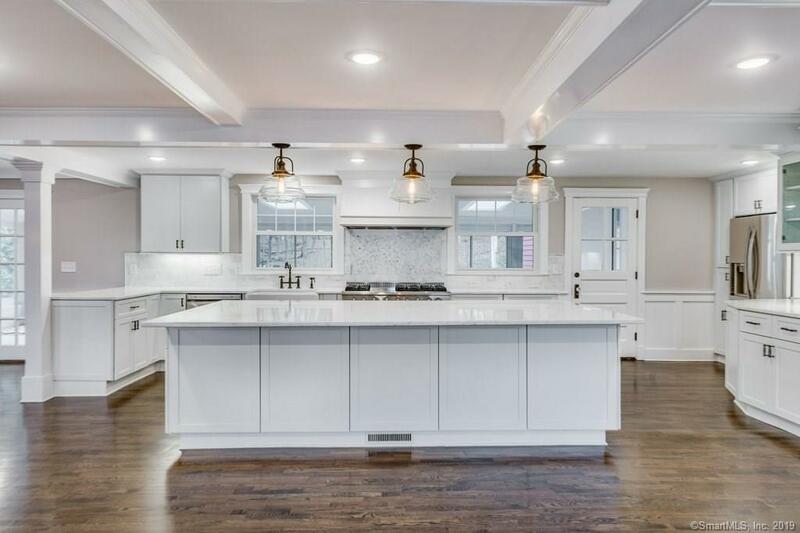 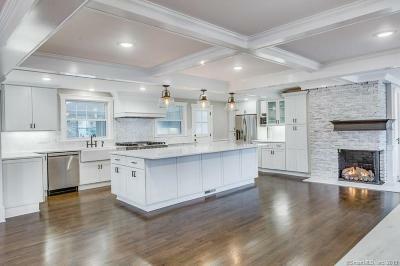 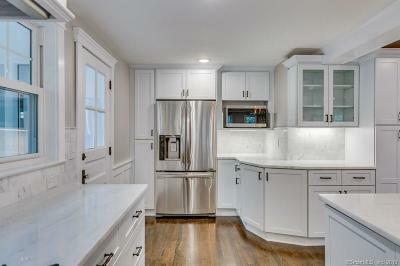 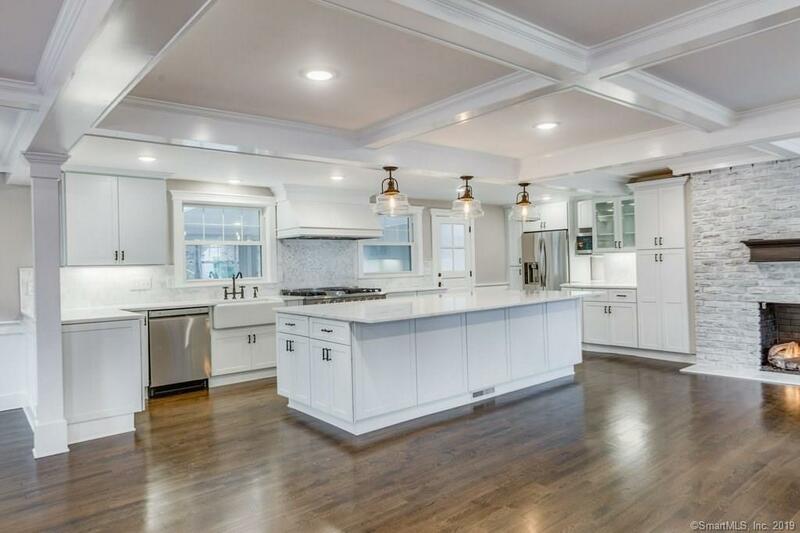 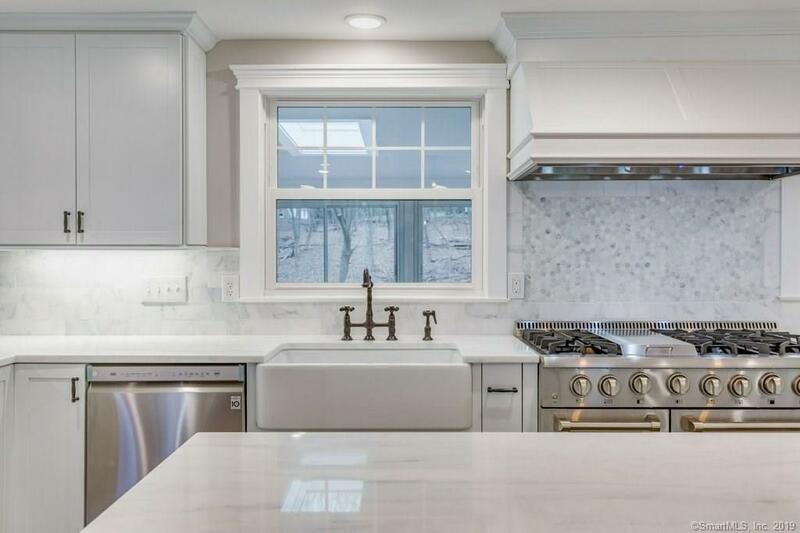 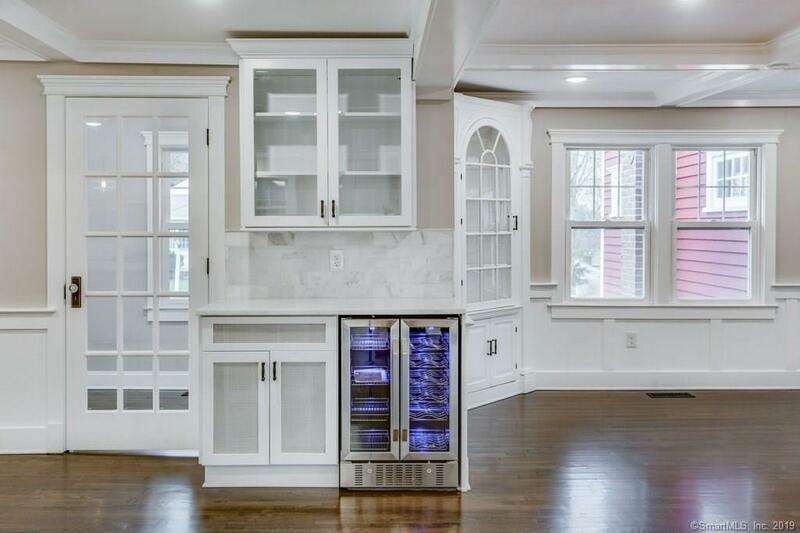 The kitchen is a dream come true, with an enormous marble center island, custom cabinets, new high-end stainless steel appliances, and Carrara tile backsplash. 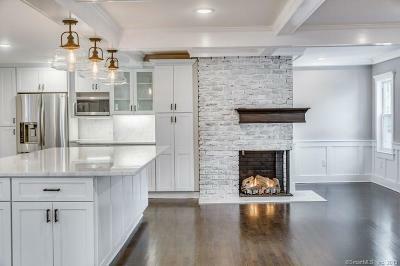 There is a gas fireplace with white washed brick, and space for casual dining at a large kitchen table. 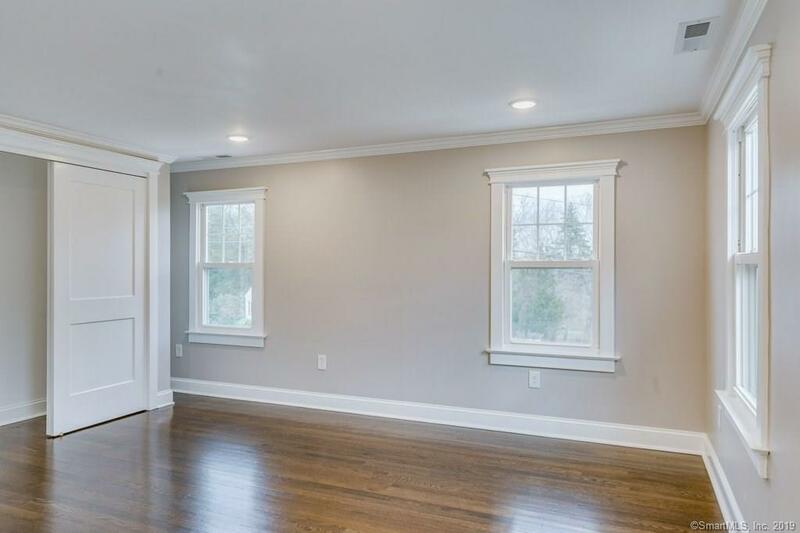 The first level also offers a den off the kitchen, a three season sunroom with French Doors, and a beautifully remodeled Â½ bathroom. 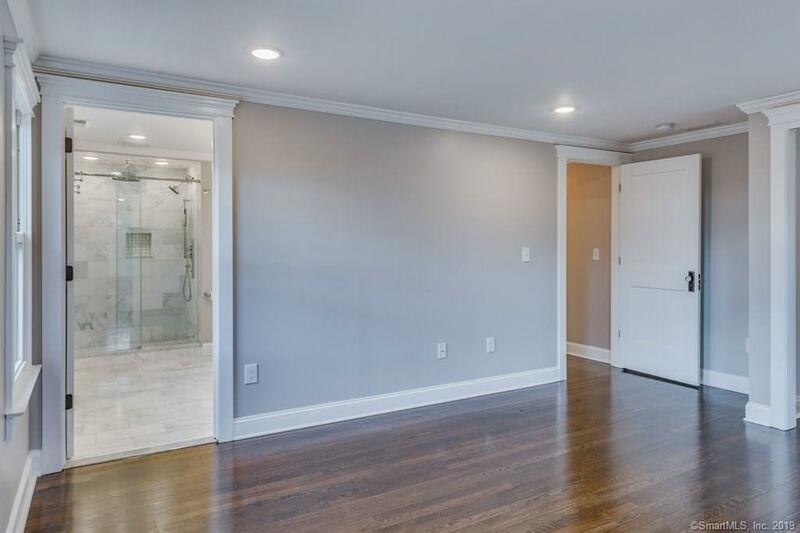 The second floor includes two master bedroom suites with gorgeous en suite full bathrooms. 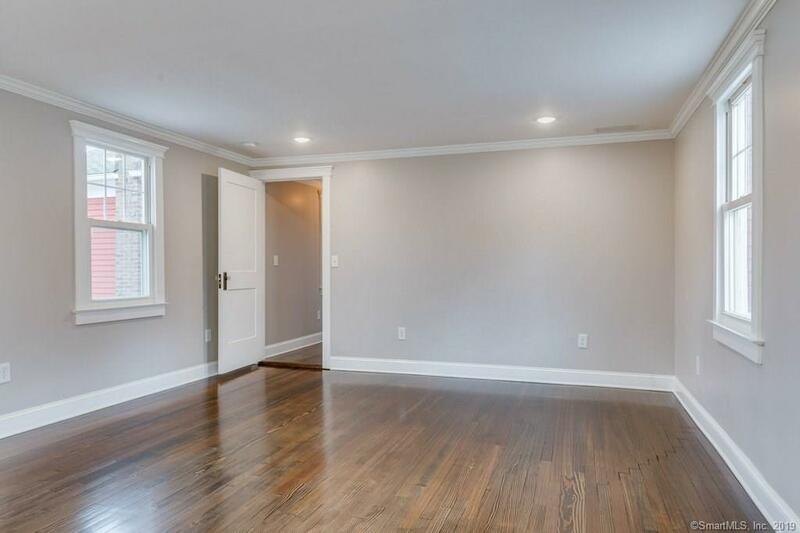 There are two additional bedrooms with a private full bath, and a 2nd floor laundry room. 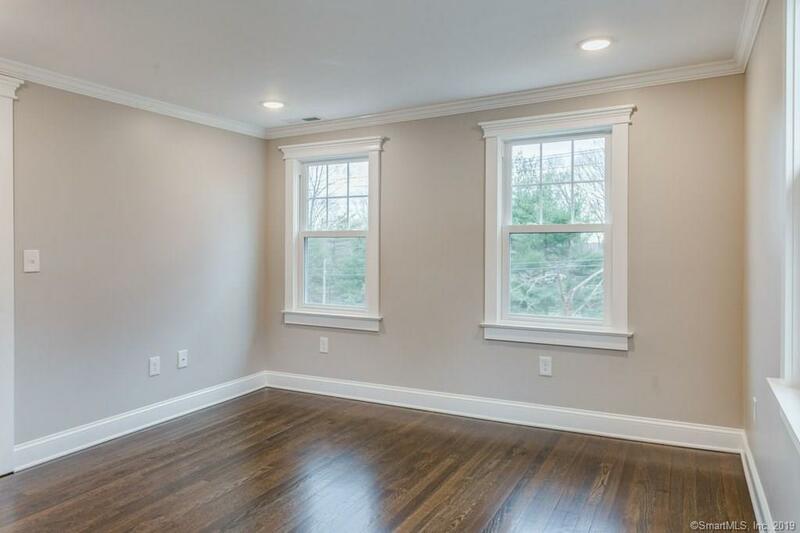 Brand new heating, central air & windows. 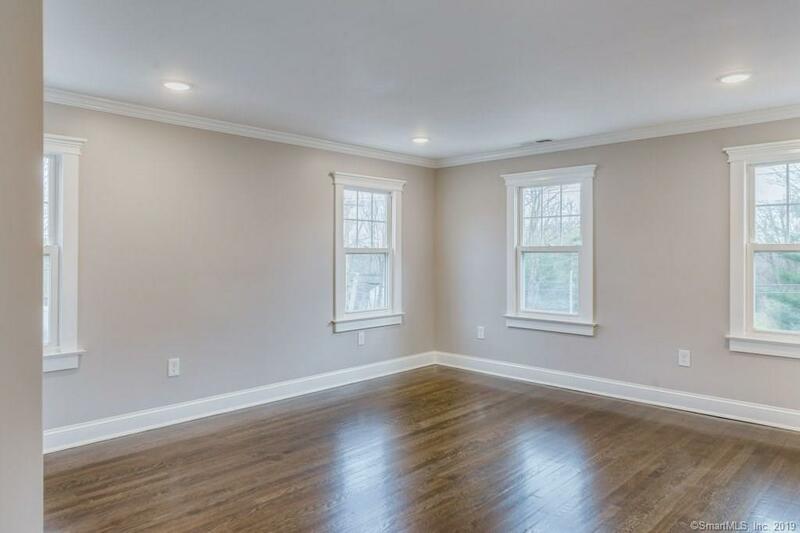 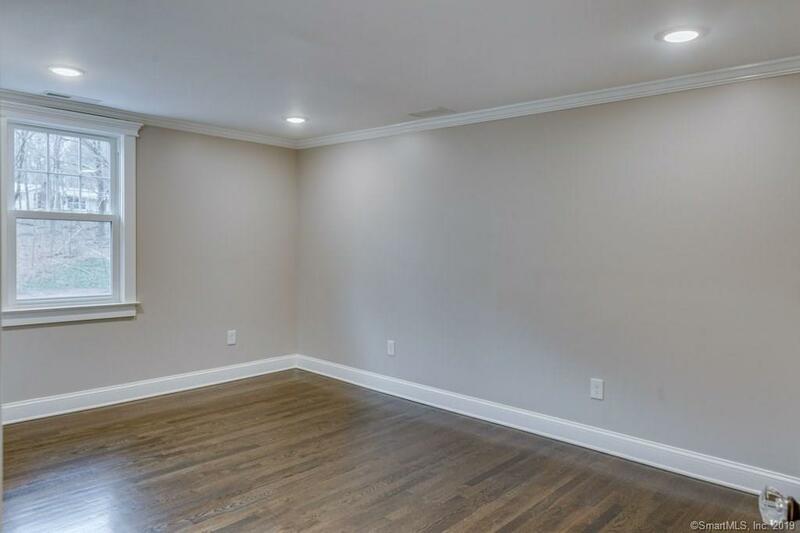 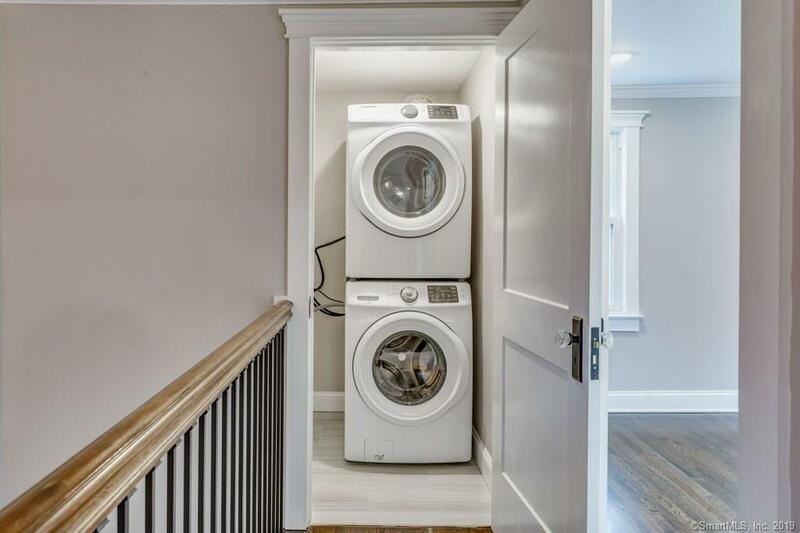 Brand new 2-car attached garage, and immaculate exterior finishes this flawlessly renovated home. 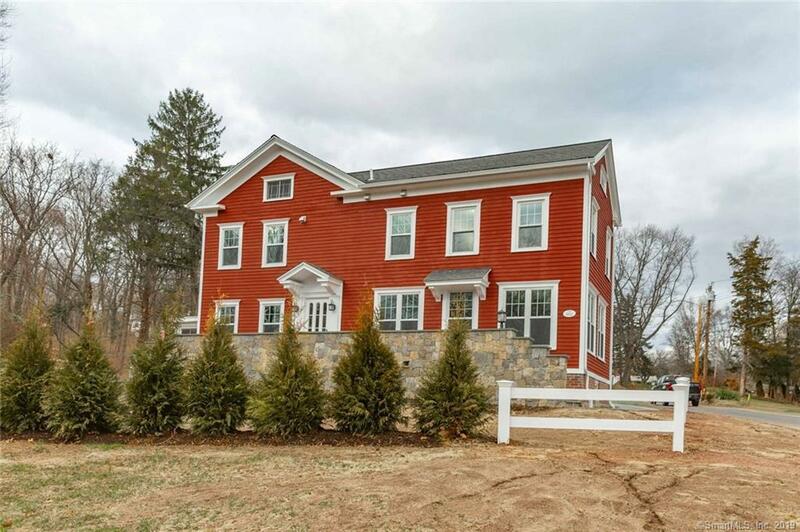 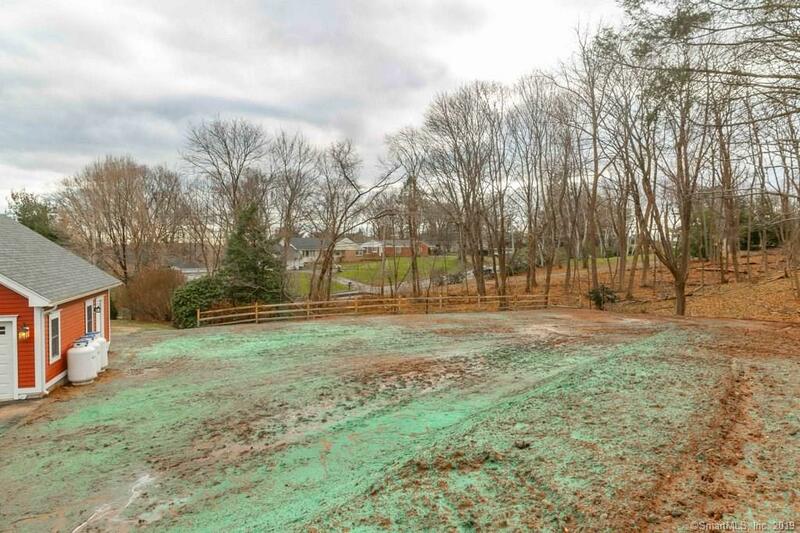 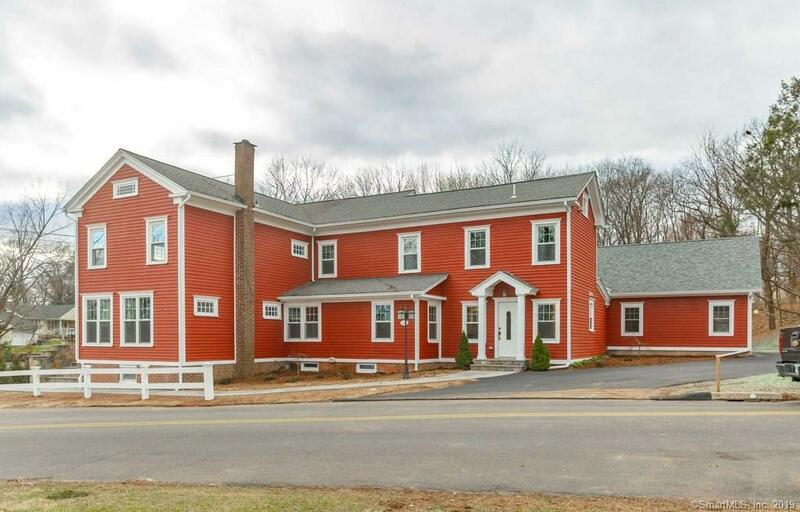 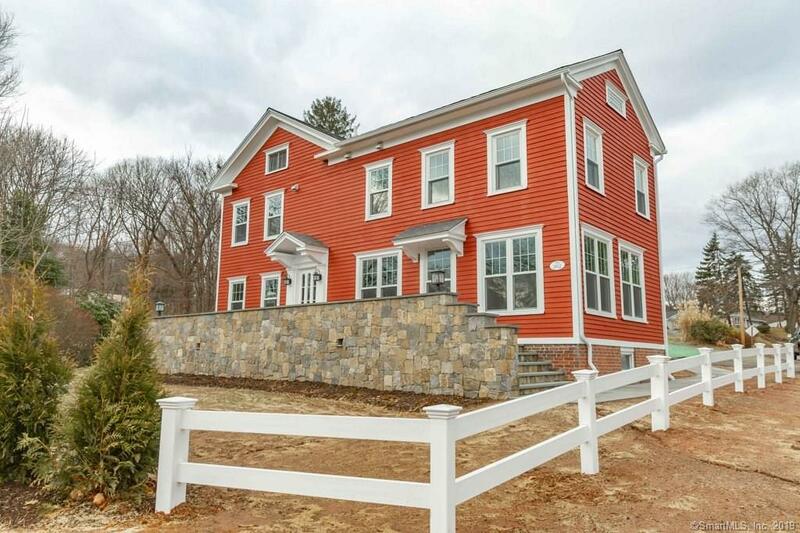 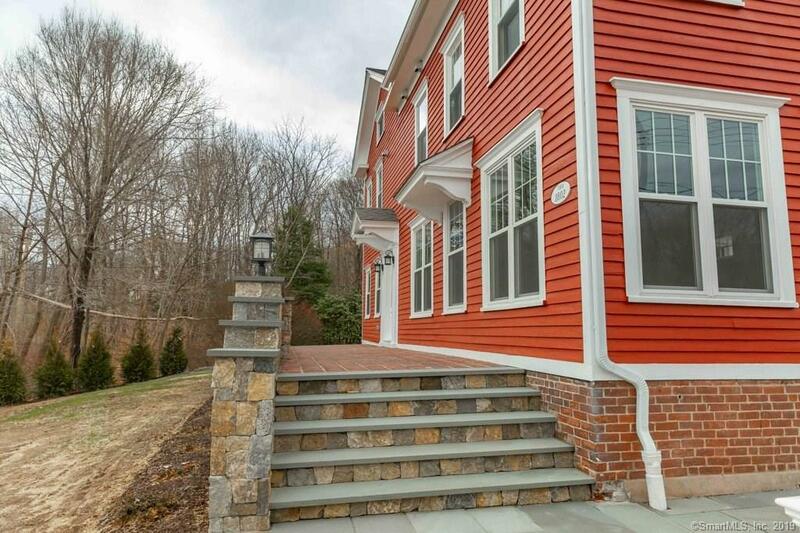 With too many updates to capture, this home is one you have to see for yourself!